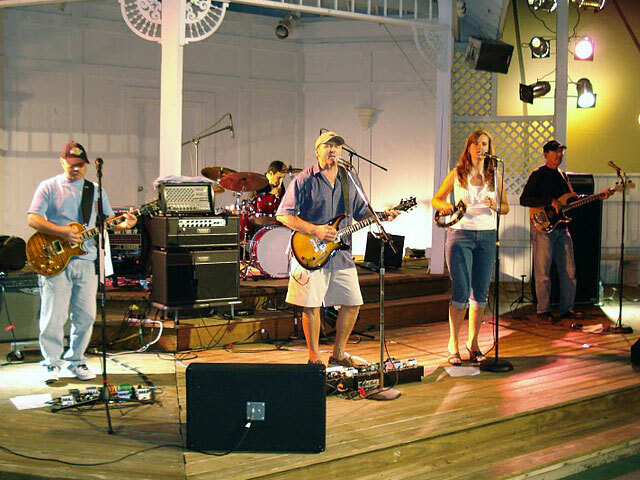 Plain Brown Wrapper (PBW) is a six piece cover band comprised of talented, experienced, musicians and vocalists. They are focused on Classic Rock, Country, Motown and Rockin’ Blues. PBW provides high quality live musical entertainment and features both male and female led songs that are both very recognizable and danceable. Plain Brown Wrapper - Click Here for Audio 1 / 2.